In Colorado, we’ve got the mountains, tourist, hiking, fishing, skiing, the Fine Arts Museum and countless other ways to spend your leisure time. But floor cleaning shouldn’t be one of those activities. 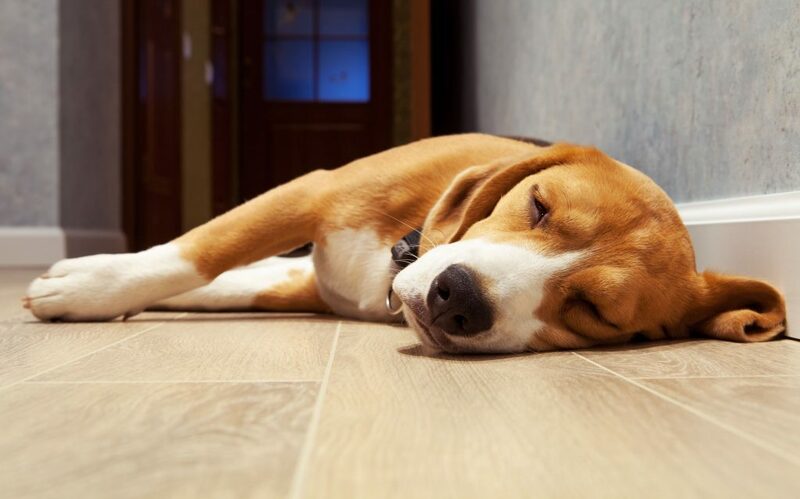 With MiracleClean Carpet Care in Colorado Springs, our professional, extensive hardwood floor cleaning services and pet urine removal services will not only remove dirt, stains, and increase shine; it will also expand the life of your wood floors. Just like carpet, over time, the wood floors in your home can accumulate dirt and dust that’s both visible and invisible to the eye. 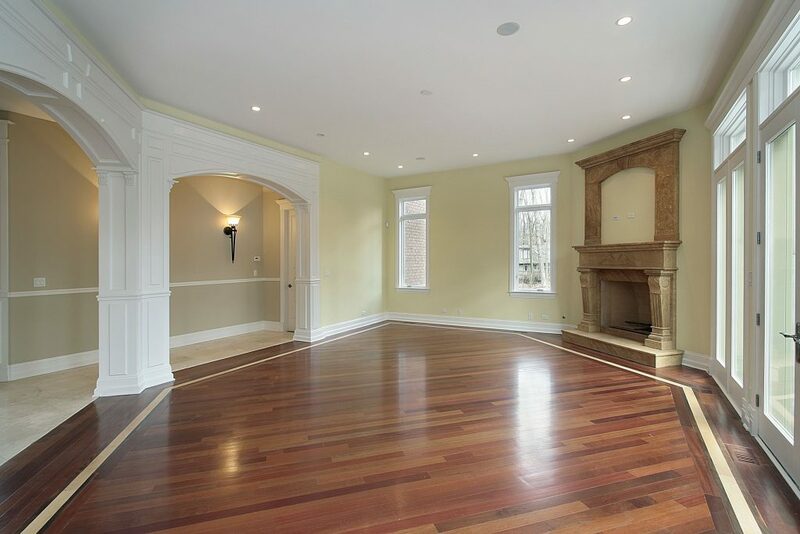 When you invest in MiracleClean’s professional, deep cleaning hardwood floor cleaning services, not only will this dirt and oil be removed, but you’ll also be extending the life of your wood floors for the long-term. MiracleClean’s wood floor cleaning goes beyond simple surface cleaning using a 5-step cleaning process. Our Colorado Springs technicians will remove debris, scrub with a solution, hand clean, scrub again and polish. Included in our hardwood floor cleaning service, we can apply a micro layer of finish to give your clean floor a brand-new look. You will love the way your hardwood floors look! Our team applies a similar method to all tile and grout cleaning services in Colorado Springs and surrounding areas. MiracleClean’s cleaning equipment takes the household mop to a whole new level. 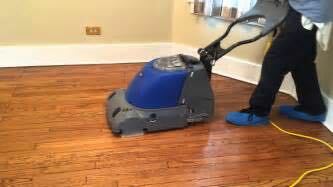 Using a counter rotating brush machine to deep scrub your hardwood floors, our state-of-the-art cleaning tools will lift tough dirt and oil that’s on the surface of your wood floors. Your floors will be left with a streak-free shine that no ordinary house cleaning can produce. And don’t worry about any sticky leftover residue; our technicians will make sure there is no film left behind – only shiny, rejuvenated wood floors. Call MiracleClean Carpet Care at (719) 448-0888 to hire our hardwood cleaning service team today! We first determine if the floor contains any wax, oily residue, or other contaminants. We then address any areas of concern that you may have and let you know what to expect from your hardwood floor cleaning and refinishing. We will prepare the areas surrounding the wood, making sure not to disturb any other connecting floor types. Our Colorado Springs floor cleaning technicians thoroughly sweep and vacuum the entire area, maximizing the results we obtain. As in any cleaning process, dry soil removal is very important. The following cleaning and maintenance tips apply to wood floors sealed and finished with a clear protective coating such as polyurethane or factory pre-finished UV or Aluminum Oxide coatings. General cleaning of wood floor is recommended once every 1-2 weeks. Floors subject to heavy traffic should be cleaned on a more frequent basis. For easy, safe maintenance of your wood floor, we recommend a Hardwood Floor Cleaning Kit. Most kits contain a specially designed mop, a 32 or 24oz Hardwood Floor Cleaning, and a washable terry cloth mop cover. This hardwood floor cleaning service kit may be purchased from MiracleClean Carpet Care. DO NOT use furniture polish (Pledge, Jubilee, and Endust). DO NOT USE VINEGAR, WINDEX or 409! To learn more about our hardwood floor cleaning services in Colorado Springs as well as our other services including professional carpet cleaning, contact us today at (719) 448-0888.